Picnic At Marina: Happy March 8th! Today many countries celebrate an International Women's Day. And I want to wish all my friends all around the world a day filled with love, smiles, happiness, joy, music and good food! To you! You too, my dear friend!!! Happy Day for you too dear Marina. I hope that you had a great day. Yes, we did have a very good day indeed. Wishing you a day filled with all good things! I didn't know that today was International Women's Day... yeah I know I live in a cave! Thanks, and hope you had a wonderful day! What an interesting place called Internet we have to learn of different traditions! Thank you Nami! Hope you had a great day. I love that rose on top and wonder what it is. Beaautiful roses. Happy Womens's Day to all, thanks for letting us know, I didn't realize. Hope you have a very nice weekend. 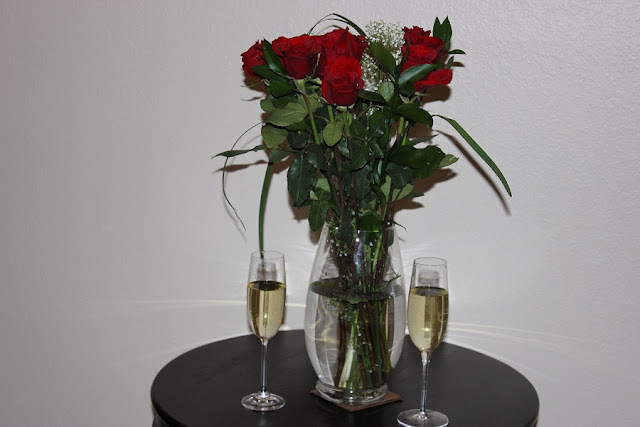 Love those roses and wine :) What a great way to celebrate! I missed it so I'm going to celebrate tonight! I'd never heard of this day. It doesn't matter when you celebrate it. Just have some me time and fun! Thanks for congratulations and comments! I am late coming to the party hope you had a wonderful day. 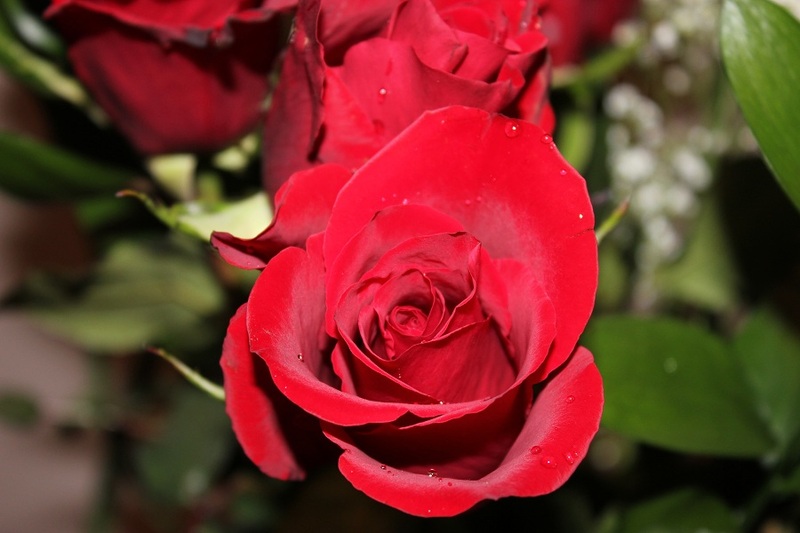 Love the red roses. I posted the above, sorry I did not mean to be annonymous, don't know what I did wrong. Thank you, Norma, for both comments!